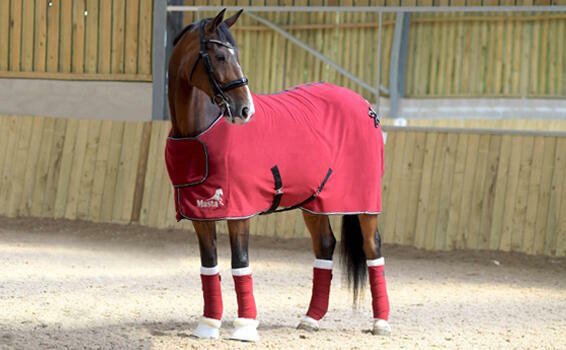 Masta provides an extensive range of horse rugs and accessories, from circulation therapy rugs to tough turnouts there is something for every horse or pony. Our design team are horse owners, so we understand the need for products that perform and last. We put the horses health and comfort first, using the latest technology and innovation to bring you the very best in horse rugs. 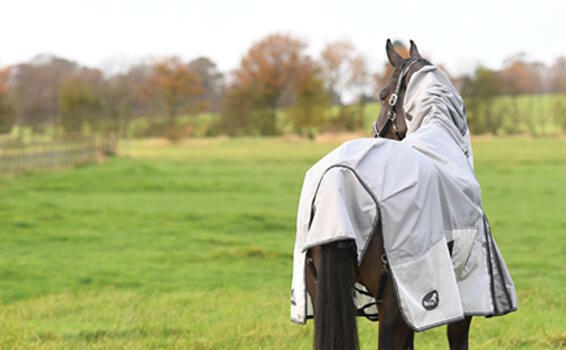 Masta's award-winning rugs give horse owners peace of mind that their horse is protected from the elements and comfortable. Our horse stable rugs come in a range of colours, styles, sizes and weights. 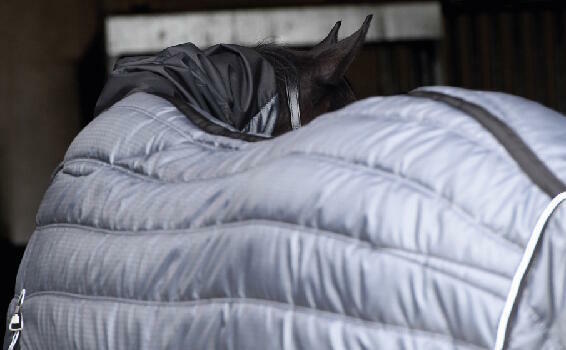 Whether you're after a lightweight, mediumweight or a heavyweight design for those extra cold days, you will be able to discover the perfect one for your horse's needs! 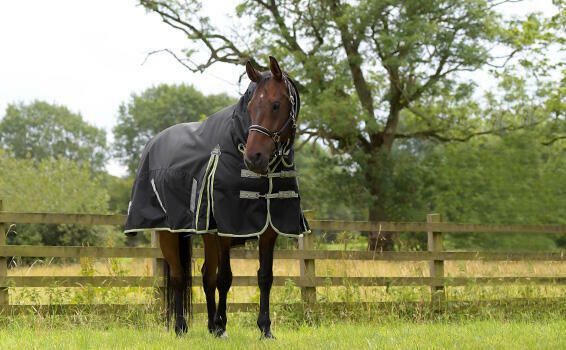 Keep those pesky flies at bay and your horse's sanity intact during the warmer months, with our range of fly rugs and fly sheets. 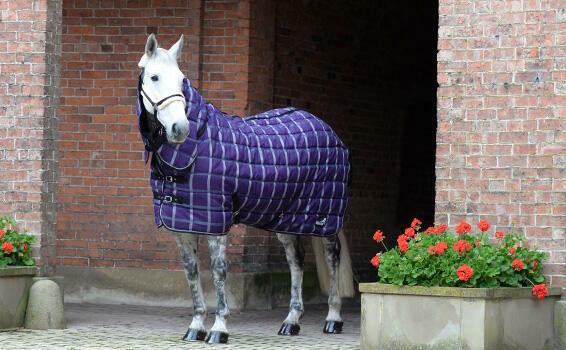 We also offer waterproof fly rugs, making them ideal for a range of weather conditions. 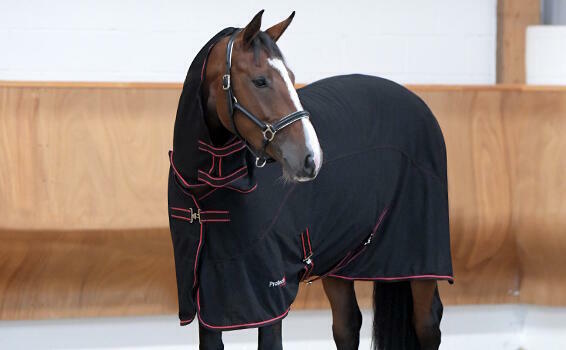 Our fleece rugs are perfect for helping keep your horse’s muscles warm so as to regulate their temperature - especially in the colder months!